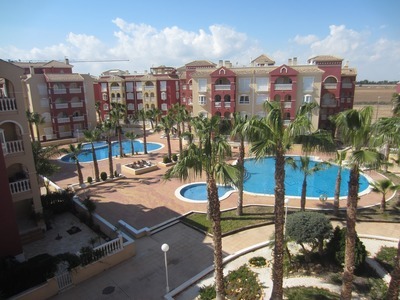 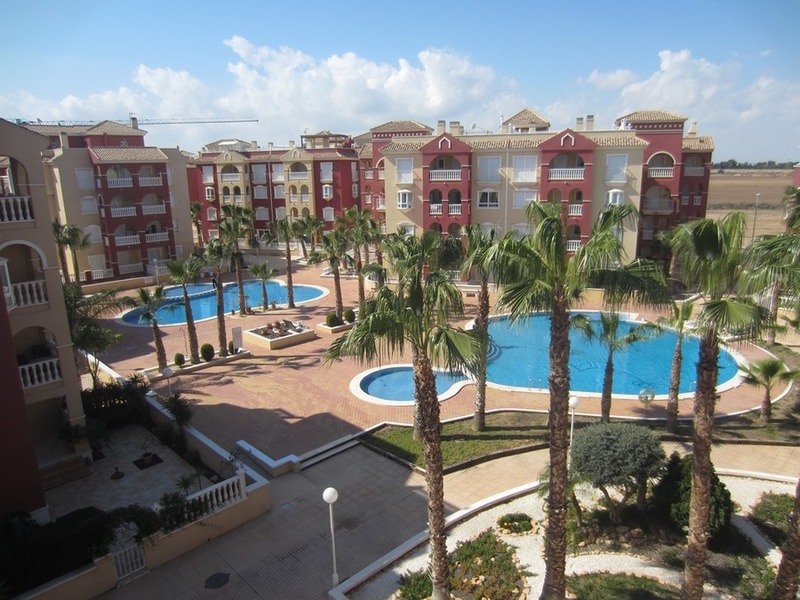 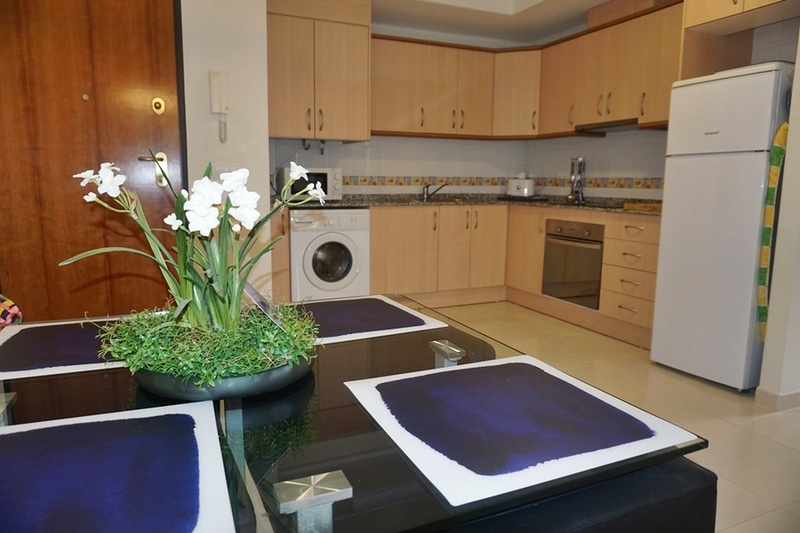 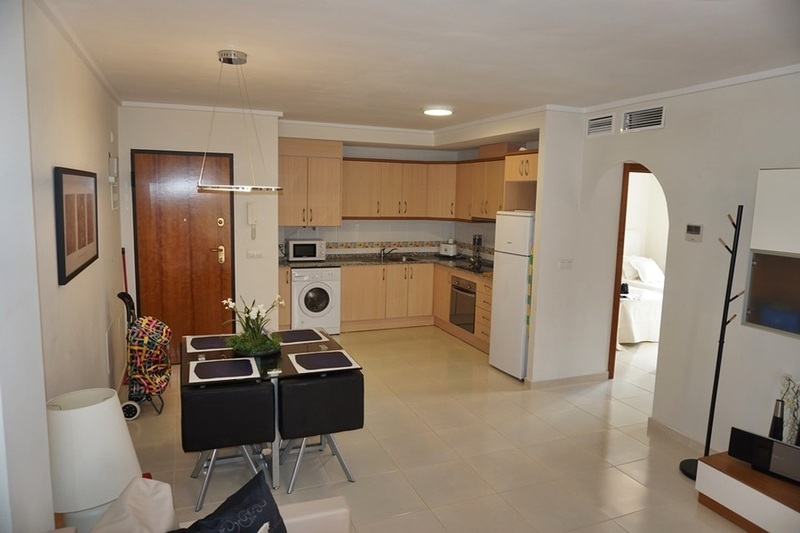 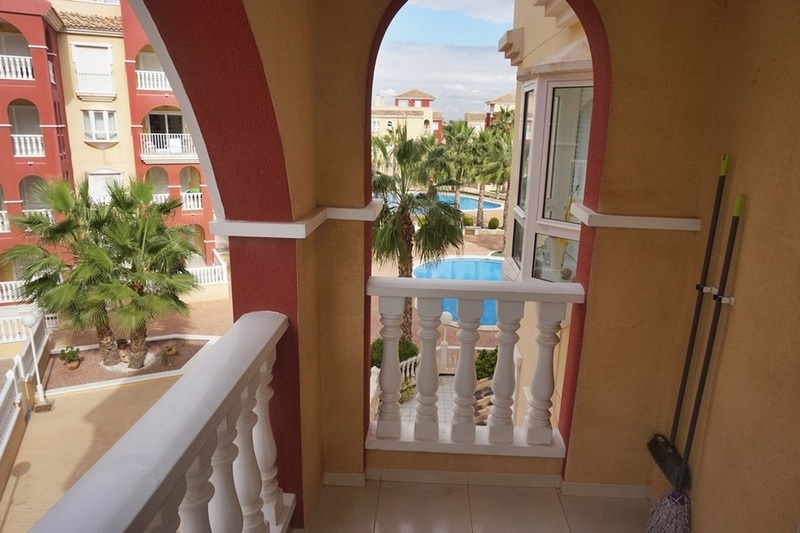 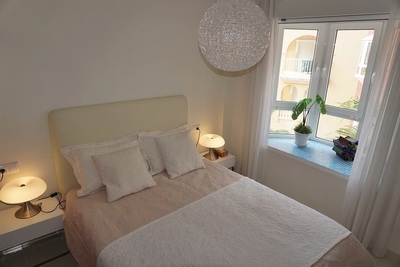 We now have available this stunning 2 bedroom apartment in the popular gated complex of Puerto Marina in Los Alcazares. 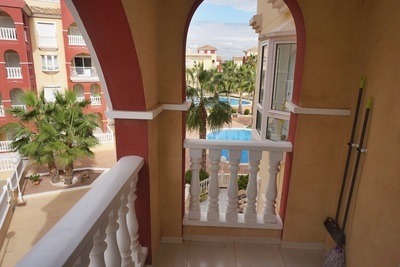 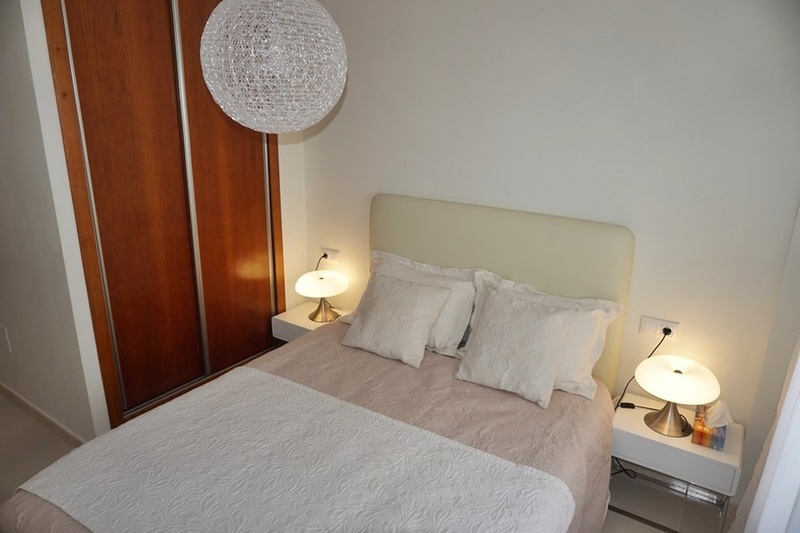 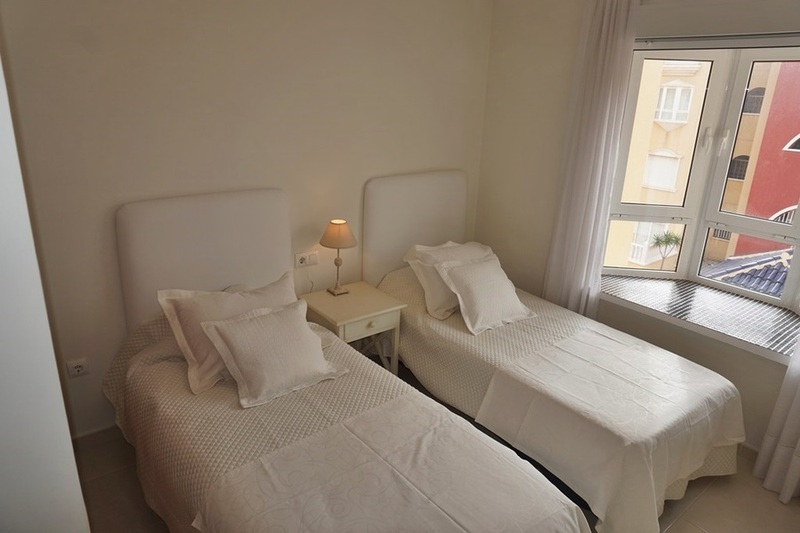 This apartment sits in a fantastic location, just a stone&'s throw from the Hotel 525 boulevard, here you will find a great selection of bars, shops and restaurants, and at the bottom of the strip are the beaches of the Mar Menor. 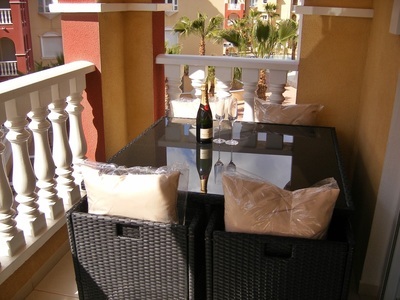 Inside the gated complex there are 3 large communal swimming pools and well-maintained garden areas. 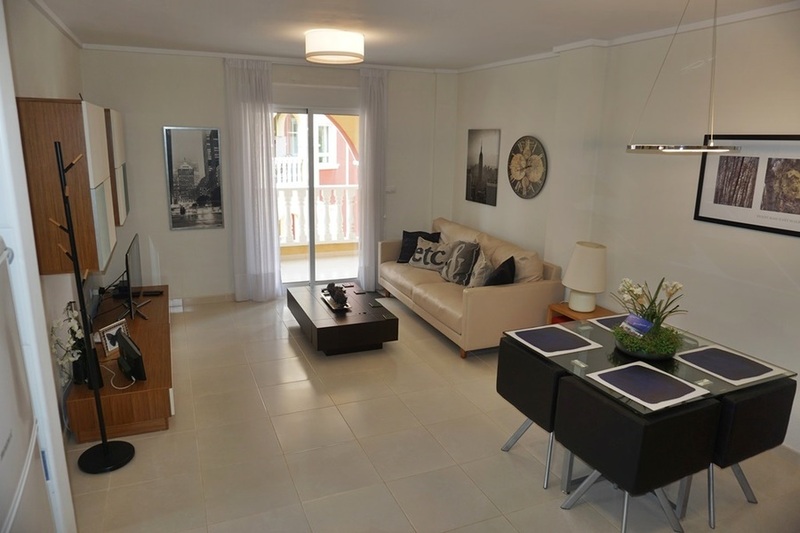 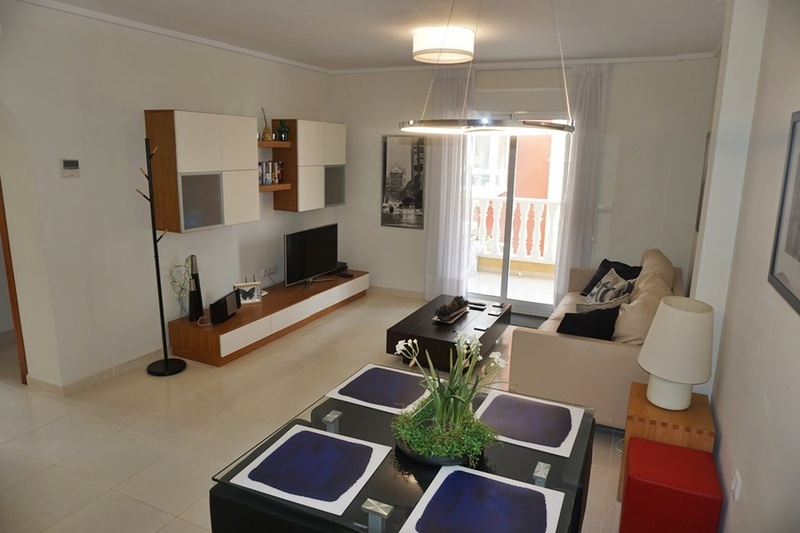 As you enter the apartment you come into the large open plan living, dining and kitchen area. This property has been furnished to a very high standard throughout and is key ready for you to move straight into. From the large living area, there are patio doors which lead out to a private covered terrace. Back inside there are 2 large double bedrooms, both complete with fitted wardrobes, and a modern fully tiled house bathroom. 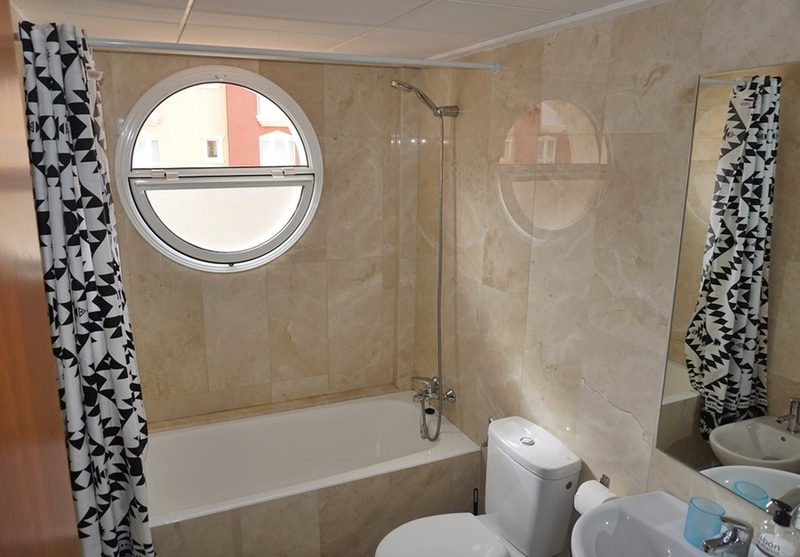 The property also benefits from air conditioning throughout and has a secure underground parking space.